*How did political events and philosophies in Great Britain influence later revolutions around the world? *How did independence movements in Latin America compare with that of the United States? *How did the independence movements and/or revolutions in the United States, Haiti, and France influence subsequent revolutions? *What is the difference between a political revolution, a social revolution, and an independence movement? *What are the global costs and benefits of the Industrial Revolution? Were there cause-and-effect relationships between industrialization and imperialism? *What were the major “push” and “pull” factors that created global patterns in emigration and immigration? *What arguments were used to justify imperialism? Students will identify the cause-and-effect relationships between absolutism, nationalism, and the political and social revolutions of the 18th and 19th centuries. Students will analyze the underlying and immediate causes and the immediate and long-term effects of the Industrial Revolution on nations that industrialized versus those that did not. Students will use a variety of data to identify push and pull factors affecting migration during the Industrial Revolution. Students will use primary sources and evidence to evaluate the influence of leading intellectual movements such as realism, romanticism, capitalism, nationalism, and Marxism. Students will compare and contrast the long-term effects of imperialism on a global scale. 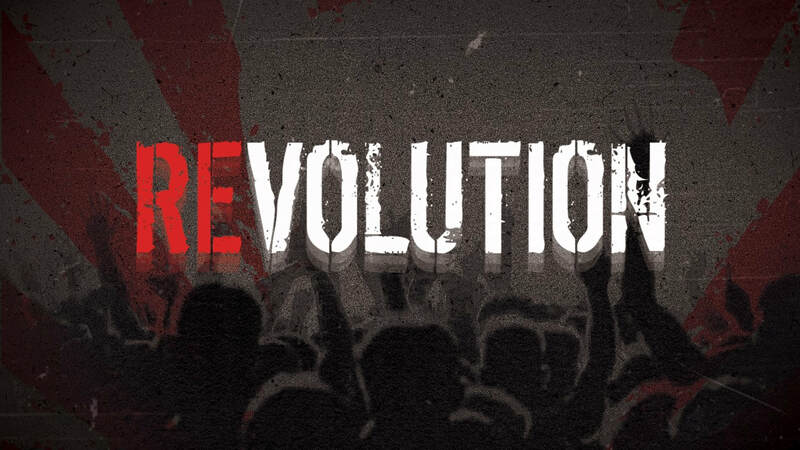 Students will identify the key ideas and characteristics of current political, economic, and intellectual revolutions such as a contemporary revolution, a social movement, or an independence movement.